465 Little Avenue Cottrellville Twp, MI. 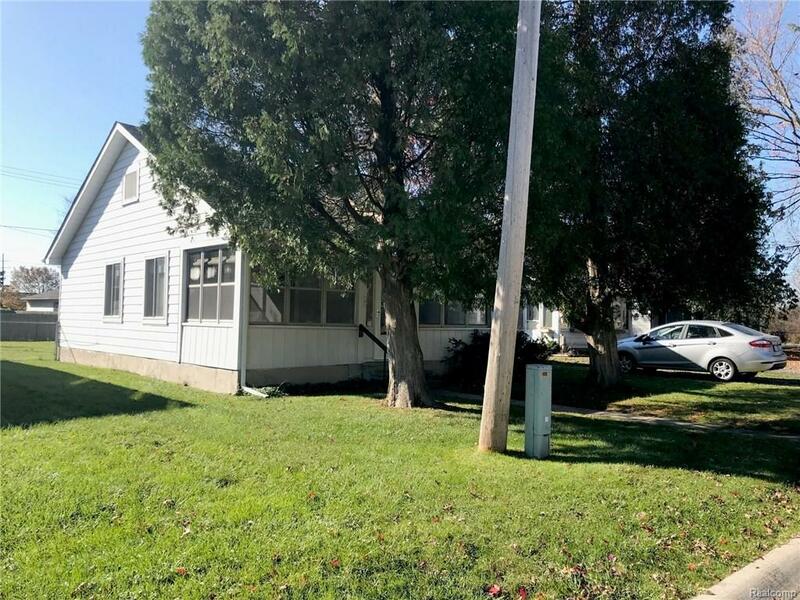 | MLS# 217100646 | Marine City and Algonac homes for sale,Westrick Real Estate One 810-765-8861, Marine City MI Homes,Real Estate Marine City MI,Homes for Sale Algonac,Algonac MI Agent, Home for sale St. Clair MI,St. Clair Homes for Sale,Property Marine City, Algonac Homes. Marine City Area, Cottrellville Township, 2 ranch home, Desirable Cherry Beach Ranch house. Association River Park and dock at end of road. Newer furnace, H2O, water line to house, sewer line, roof. Looks like all the expensive stuff is done. Just do your thing to make this your own. One car detached garage has opener, partially fenced yard in back, river access as well as a fishing dock, covered dock at beach area, island for park picnics, boat parking hoists for fishing boats as available. $125 per season currently if you use one. Association FEES ARE A DROP IN THE BUCKET FOR ALL THE PLEASURE the area affords one. There is a $100 annual assessment for a new seawall. $150 annual fee for Association dues which cover maintaining all common grounds, At the end of each street there is an 11' access easement to the river. Common access is in from of all the large trees in front of the homes on the riverfront.